Nancy Pelosi Turns Back a Populist ChallengeWhile she didn’t win her leadership election by a landslide, she did show that Democratic leaders won’t go quietly into retirement. 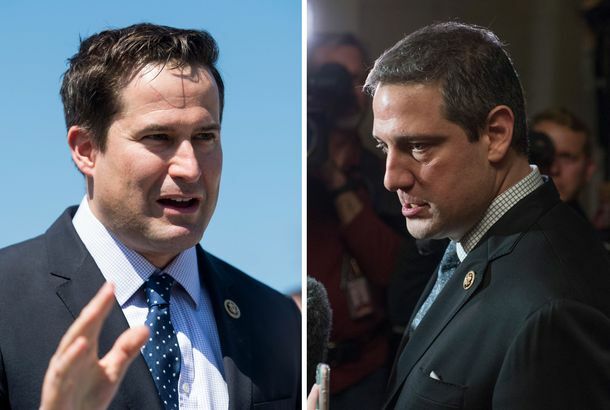 The Congressman on a Quest to Make America More ZenDemocratic Representative Tim Ryan’s legislative agenda is all about promoting mindfulness. Will it work in Washington? Updated: The Sycamore to Open on MondayThe new slider-and-beer place on Mission is almost ready, as are Grub and Cafe Des Amis.